Want some great discounts on plants for your garden? Not many people know since I've ended up in a completely different industry, but I have a degree in Plant Science from the University of Maryland (go Terps!). Real Estate is my passion, but in an effort for this degree no to go completely to waste, I try to stay involved as much as I can through volunteering and such with local gardening centers and garden nurseries. 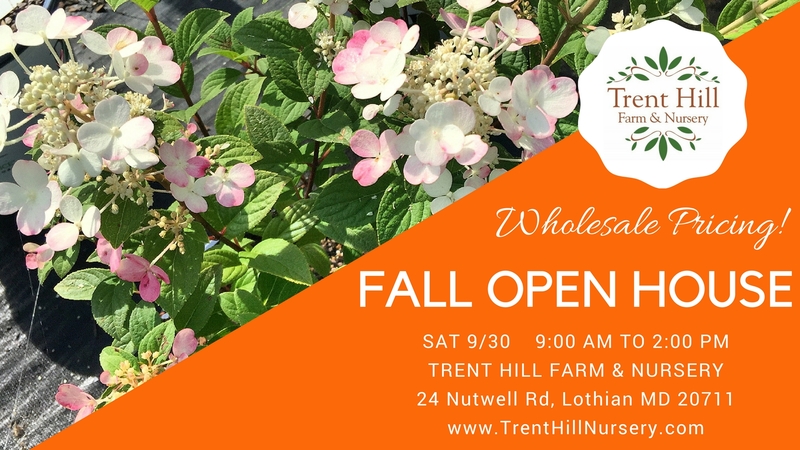 I've recently been partnered with Trent Hill Farm & Nursery in Lothian, MD to help them with their upcoming Fall Open House on September 30th. They generally have these events twice a year, so if you have to miss the Fall sale, I'll be sure to announce the Spring! Attendees receive wholesale pricing on shrubs, trees and perennial plants for the duration of the sale. For more information, visit their Facebook event and make sure to RSVP! See you there. 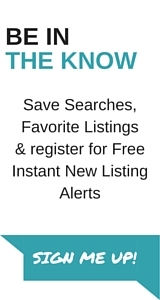 Contact information and location can also be found on their website www.TrentHillNursery.com. By the way, if you're looking to have Landscape work done in the Anne Arundel and Calvert County areas, give their sister company Exterior Image, Inc. a call. They provide a variety of lawn, garden and hardscape services to the surrounding area.